Today’s post is one for my fellow southern Californians looking to become more active in cycling communities. The thought of joining a cycling-based community isn’t something many cyclists consider. However, I believe that staying plugged into groups that foster and support your passion can only grow your knowledge and level of skill. 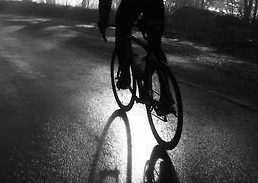 As I mentioned in my last blog post (Improving Cycling Times | Barton Haynes), finding friends to ride with improves your motivation and cycling times. Furthermore, cycling groups oftentimes organize events that support local charities and nonprofits. If you live in the San Diego area, here are 3 cycling communities that are worth checking out. Joining a new group will earn you friends, satisfaction, and faster cycling times. 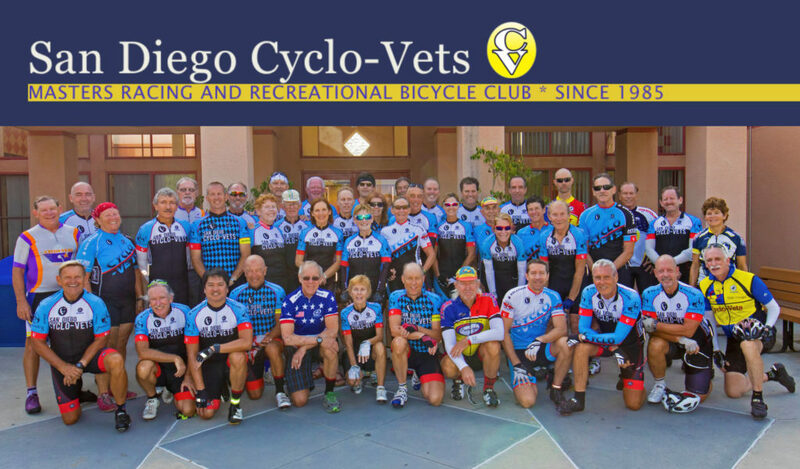 The San Diego Bicycle Club is the oldest cycling club in San Diego. Many of my cycling friends are aware of this group because of how long it’s been established. According to the SDBC website, the group was established in 1946 and supports riders of all backgrounds and skill levels. 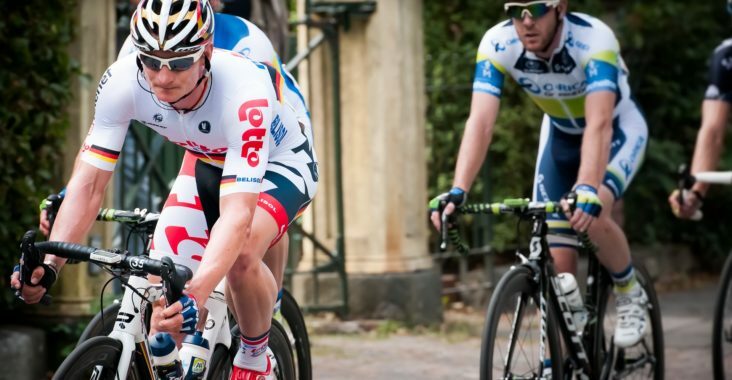 This club offers training programs developed by experienced cyclists with racing and coaching experience. Membership fees for this group is low and start at only $45 per year. This is another cycling club located in San Diego’s North County. 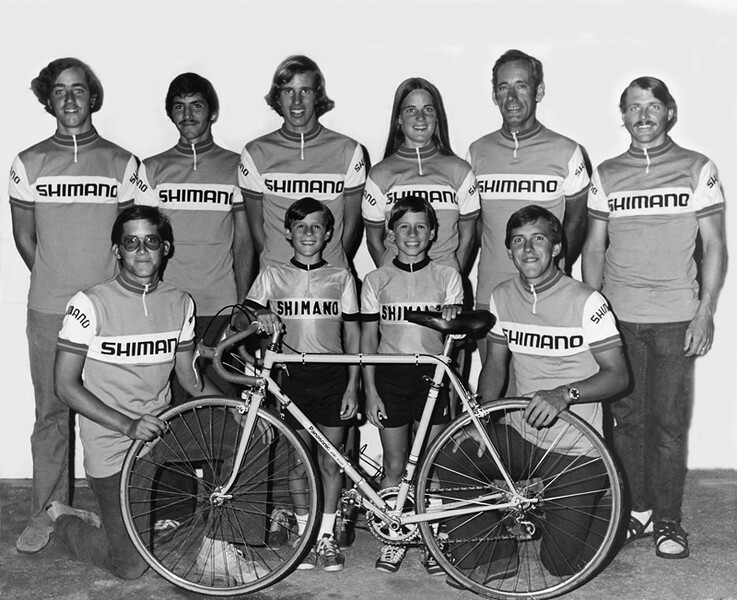 Swami’s was founded in 1989 and brags to be one of the “premier and most recognized clubs in southern California.” Currently, over 300 men and women in the San Diego region participate in the cycling activities offered by the group. “Swamis is committed to developing the sport of cycling and cultivating a positive lifestyle. Each year we organize several cycling events in the community and also support a variety of charities,” the website explains. Everyone and anyone is welcome to join the club. Those who are a part of Swami’s are invited to attend regular weekly trainings. A Saturday ride is hosted every weekend and has welcomed famous guests such as Lance Armstrong, Chris Horner, Floyd Landis, Axel Merckx and other Olympians. 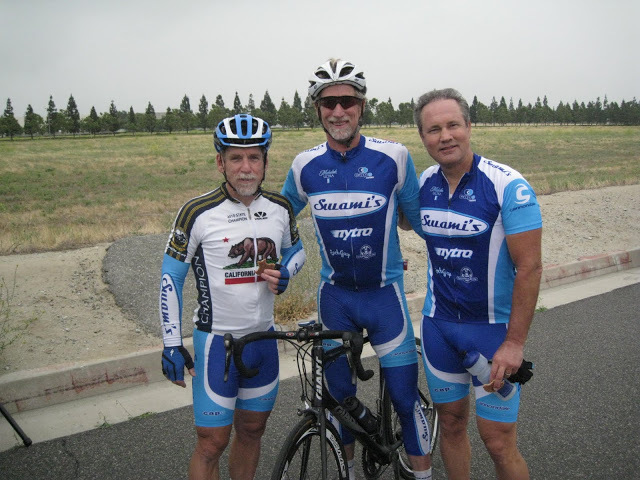 In addition to Saturday rides, Swami’s also organizes races, social events, and community outreach programs. Sponsor discounts including 15% discount at Nitro Multisport, twice yearly wholesale prices on bikes, wheels, shoes, helmets, pedals, glasses, etc. There are several membership plans offered and those interested are invited to sign up online. Like the other clubs, there are many perks for individuals who choose to join Cycle-Vets. There are daily rides that can be viewed on their Information By Day page that anyone can attend. Furthermore, organized races are held frequently and are open to all Cycle-Vet members. Individuals or families can choose to join this organization. Forms and registration information are available online. Many thanks for following along, cyclists. If you are seeking a San Diego cycling community, hopefully summaries of these fantastic clubs in the San Diego area will inspire you to join a group that will motivate and push you in your cycling journey.